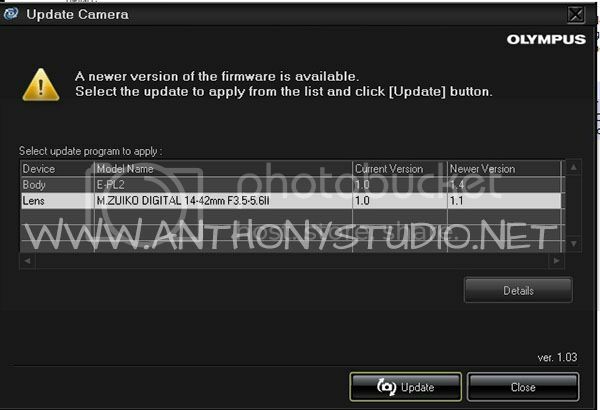 Firmware update for the camera body can be carried out using only the camera body. In order to update the lens firmware, both camera body and lens are required. To update the Olympus camera firmware is very easy, download the Olympus Digital Camera Updater which support Windows & Mac OS X.
Connect the computer to the Internet. Olympus recommends using a hard-wired connection, if available, to limit the risk of service interruption during the firmware update. A wireless connection may also be used. Remove the memory card from the digital camera. 2. Run the program, read the terms, and then connect your digital camera to your computer using the bundled USB cable. If the camera does not automatically power on, turn on the camera. Click “Next” to proceed. 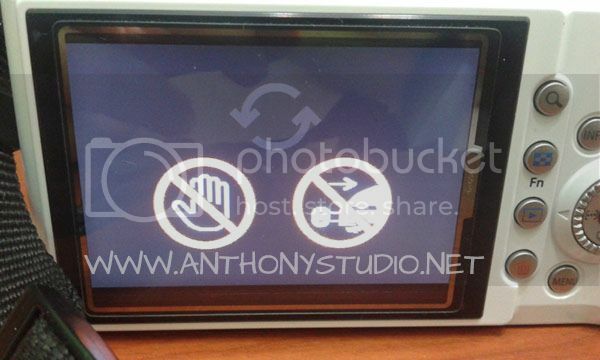 – Your camera may display a selection menu on the LCD. By default, the USB Connection mode for transferring images to the camera will already be selected. (Depending on the model, this may be either STORAGE or PC. If you do not know which mode to use, refer to the camera’s instruction manual.) Press the camera’s [OK] button to continue. 3. If newer firmware versions are available, they will be displayed in a dialog box. To see what will be changed by applying an update, select it from the list and click Details. To apply a selected firmware update, click Update and then, on the next screen, Yes. In my case, I got both updates for body and lens. Thus I need to update 1 by 1. * Once u click “Update”, it will start downloading files. Once download is finish, your camera will be updated. 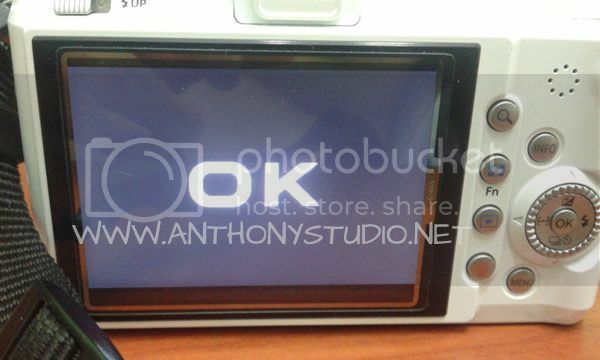 “OK” will appear on camera screen once completed where u can unplug the usb cable.